REPRESENT A GROUP OR CHARITY? Download the Donation request form here. Fancy helping out organising the event? Contact us info@wrdeup.org.uk. Following the successful 2017 Event, we are pleased to say that we have supported the below requests. 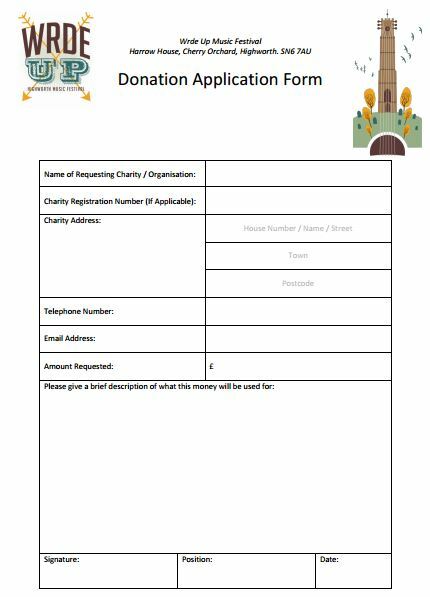 Can WrdeUp help your organisation, apply with the below form for 2018 applications?